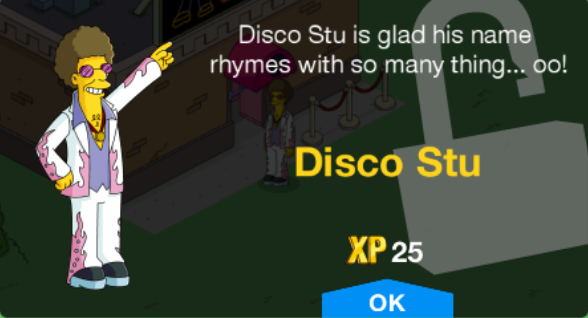 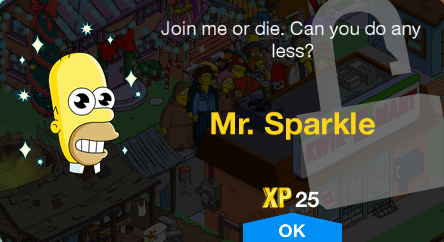 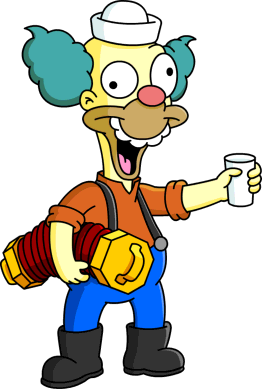 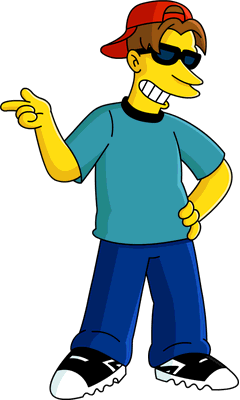 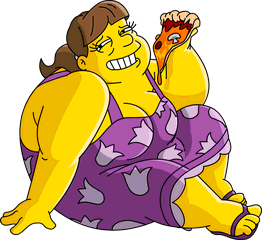 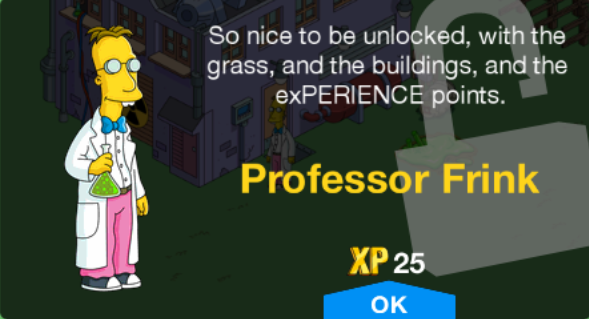 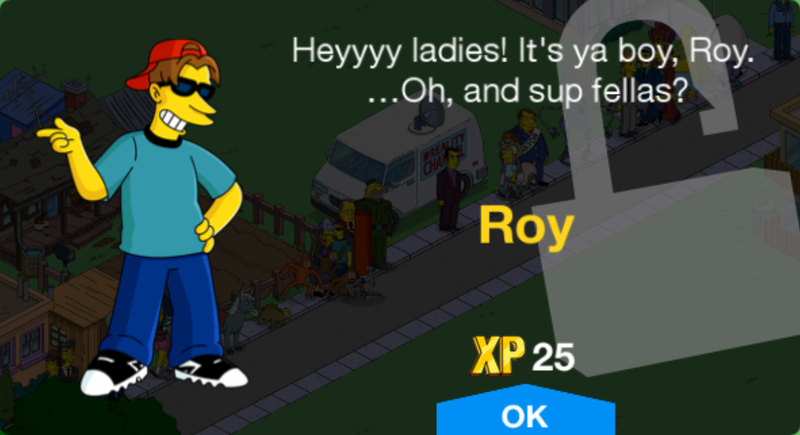 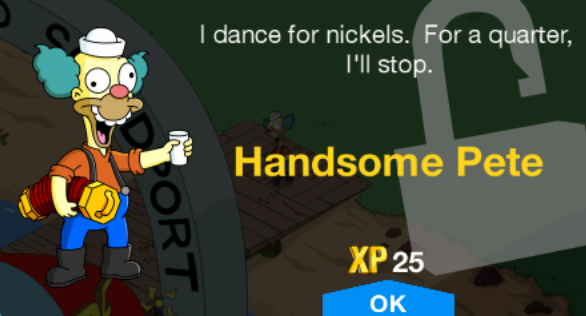 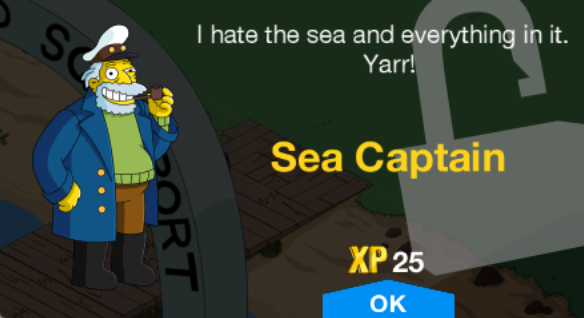 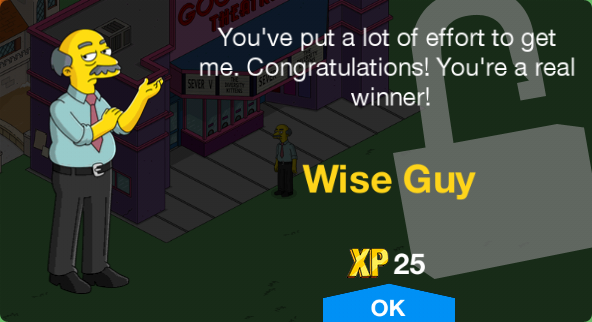 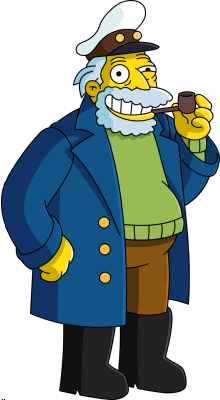 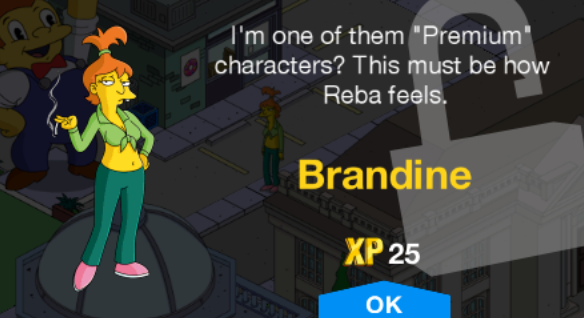 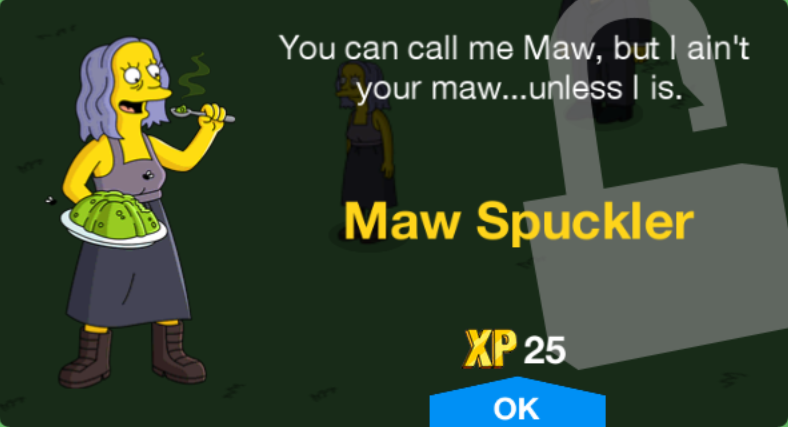 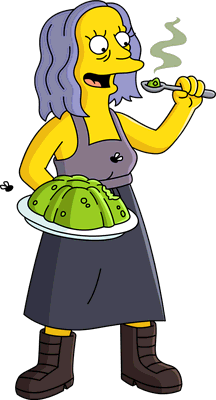 Oddballs is a character collection in The Simpsons: Tapped Out. 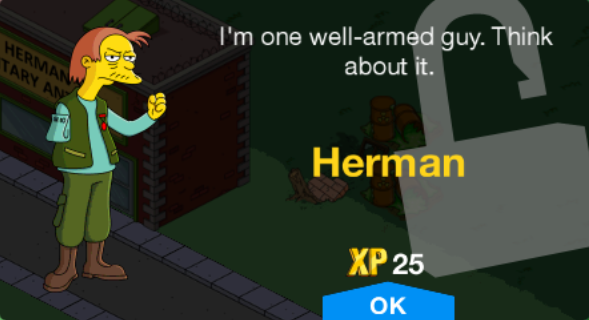 The collection features characters who are considered to be odd or weird. 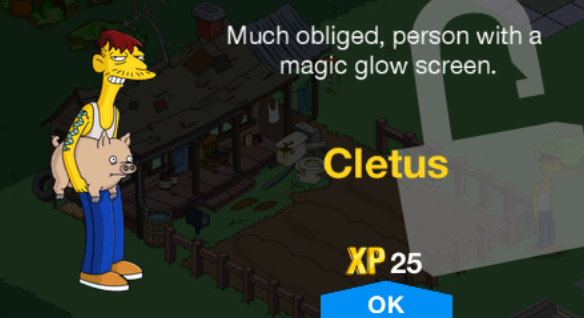 Gold Mystery Box, Motherloving Sugar Co. 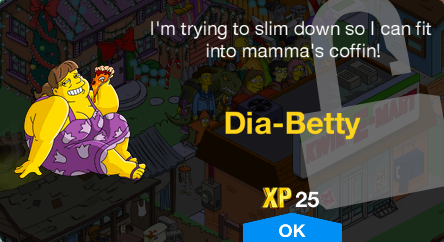 Enjoy a Quick Snack 8h 420, 105 Motherloving Sugar Co.
Do Some Exercise 12h 600, 150 Motherloving Sugar Co. 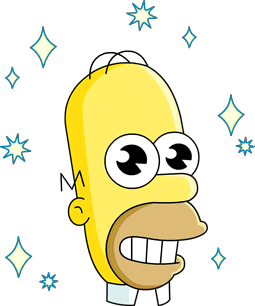 Modified on February 20, 2019, at 11:57.